Former Supertramp lead singer and co-founder Roger Hodgson wrote and composed this song by himself. He has talked about how when he composed it he always saw it being played with an orchestra. So, seeing it with an orchestra, we are seeing it the way the composer originally intended it. This epic is on the album "Even in the Quietest Moments." Autographed CD at http://www.rogerhodgsonstore.com. Roger Hodgson has been recognized as one of the most gifted composers, songwriters and lyricists of our time. The songs Roger sings that are often referred to as Supertramp songs are songs that Roger wrote and composed alone - that is how he creates music. Roger is currently on Tour, selling out shows all over the globe. Roger performs his songs in a variety of formats so you can see him at an acoustic show, band show or orchestra. I love them all. Info on http://www.rogerhodgson.com or http://www.facebook.com/rogerhodgson. "Fool's Overture had everyone mesmerized. The lyrics, sounds, vibe in the room all was magical. Roger had everyone in his hands. An absolutely amazing performance. So much so that as people were leaving, I overheard many say they are already planning to come back next year." "This performance was jaw dropping. It was like turning the clock back 25 years. Roger's voice was as it was in Supertramp's heyday." 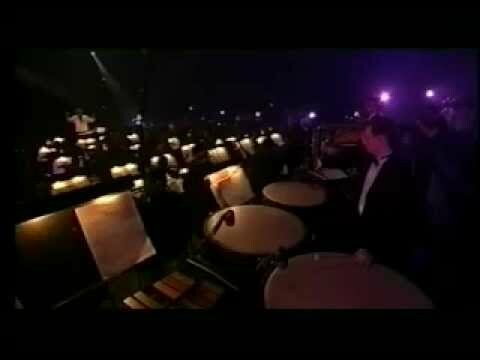 This is Roger Hodgson Live at France 2004 Night of the Proms.